Whoever replaces Tim Sloan atop the $222 bln U.S. lender needs three qualities: banking experience, an ability to deflect political brickbats and patience for financial rewards. Those chasing status needn’t apply – which rules out most of Wall Street’s leaders-in-waiting. A Wells Fargo sign is seen outside a banking branch in New York July 13, 2012. Berkshire Hathaway Chairman Warren Buffett told the Financial Times that Wells Fargo should avoid hiring a Wall Street banker as chief executive, according to an interview published on April 8, saying doing so would draw lawmakers’ ire. Buffett’s company is the lender’s largest shareholder with a 9.4 percent stake. 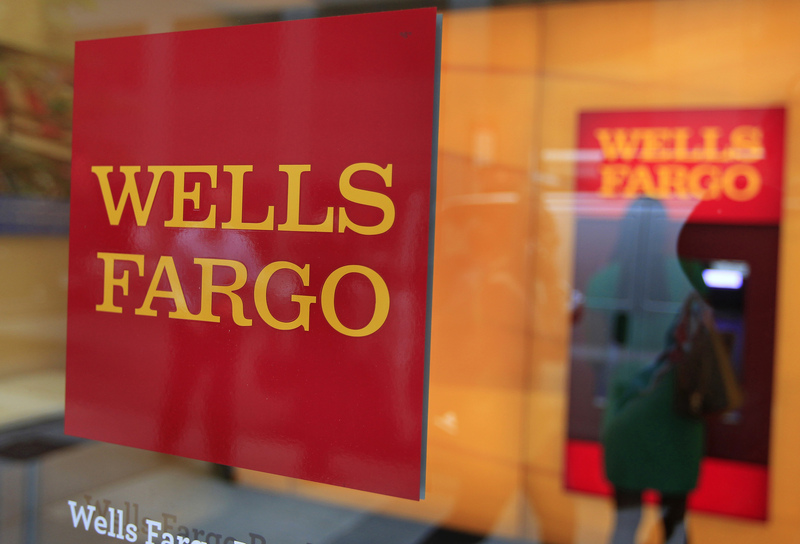 Wells Fargo is searching for a new leader after Tim Sloan resigned on March 28. The U.S. lender’s board, led by Chair Elizabeth Duke, said it concluded an outside candidate would be best. Federal Reserve officials met privately with Wells Fargo employees on March 13, Reuters reported, and were told that little had changed in the bank’s culture since a scandal in which millions of fake customer accounts were created by staff in an attempt to hit sales targets. The New York Post had reported prior to Sloan’s departure that the bank had talked with former Goldman Sachs Chief Operating Officers Harvey Schwartz and Gary Cohn about becoming CEO. Wells Fargo denied both reports at the time.